Mo' Wax was a UK-based record label owned by James Lavelle, who founded it in the early 1990s with Tim Goldsworthy. Steve Finan became co-owner shortly after. The label came to recognition for being at the forefront of trip hop, turntablism and alternative rap during the mid-90s. The label is also responsible for bringing attention to the graffiti artist Futura 2000 by using his artwork on many of its releases in the early to mid 1990s. Lavelle ended up signing partial ownership of Mo' Wax over to A&M Records (now part of the Universal Music Group) in 1996. Currently, some of the Mo' Wax catalogue is part of the Beggars Group, but there are rumors that the label itself has folded and is no longer putting out new releases. The name 'Mo' Wax' is a shortened form of 'Mo' Wax Please', which was the title of a column James Lavelle wrote in the magazine Straight No Chaser and the club night he ran (Saturdays at the Fridge in Brixton and with Patrick Forge at the Gardening Club). This in turn was influenced by the Freddie Roach LP, 'Mo' Greens Please' on Blue Note records. 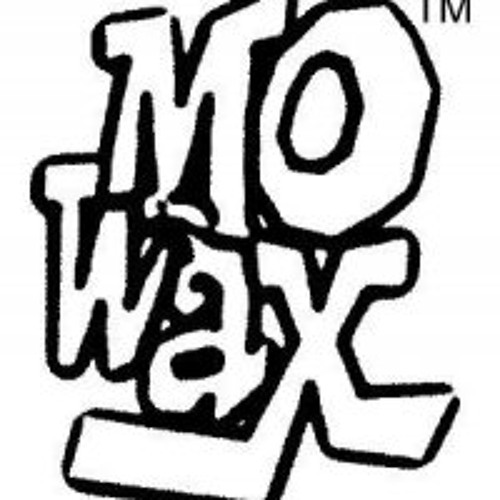 The original Mo' Wax logo as used on the early releases was designed by UK graphic designer Swifty, but the label excelled their reputation by featuring artwork contributions from Futura, Robert Del Naja (from Massive Attack) and Req 1. Ben Drury was the main designer responsible for the art direction and design of the label. In 2005, Lavelle started a clothing line called Surrender, and launched Mo' Wax Arts. Mo' Wax Arts is a new company managed by Henry Lavelle (James' brother), who translated Futura's talent into merchandise, toys and fashion with the label Surrender.